Established in 1998, Lumier is an independent mainstream manufacturer and distributor in optoelectronic technologies. 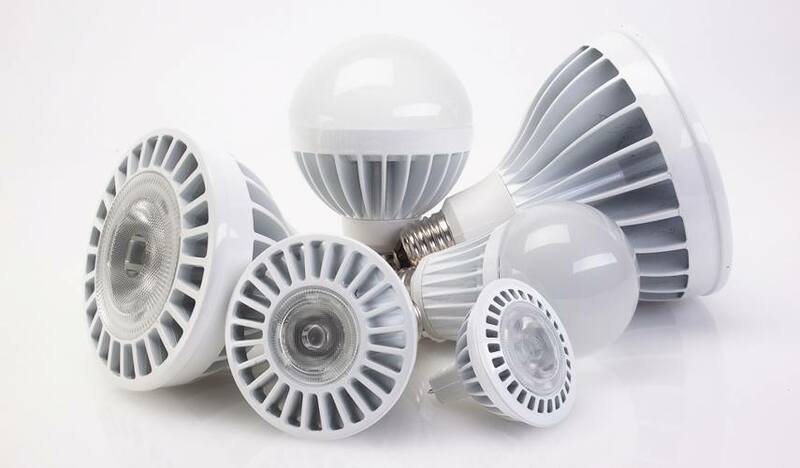 Largely specializing in LED components, Lumier offers an extensive, high quality product range at competitive prices. Our extensive stock holding allows provision of next day delivery on many of our standard and most popular items. Lumier are acutely aware of all individual customer requirements and the important emphasis placed upon delivery schedules. From our varied product mix, Lumier can offer cost effective alternative solutions to existing LED applications, ranging from intensity match and colour compatibility to direct manufacturer replacements and ranking. Lumier can offer a wide range of reliable and economical optoelectronic solutions, supported by our dedicated technical team.